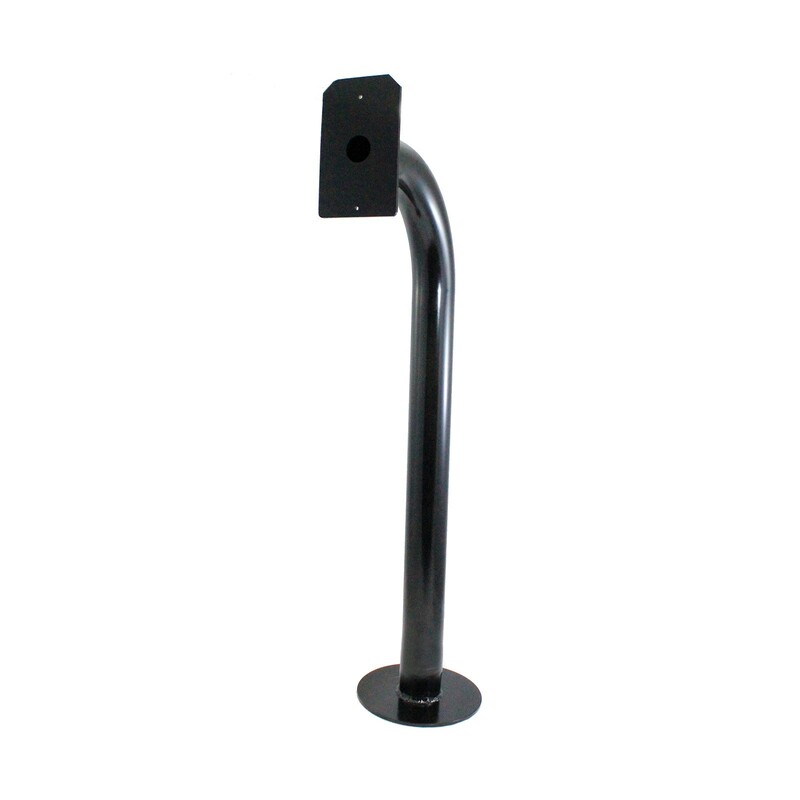 This black gooseneck pedestal is surface mounted and features a modular tube design. 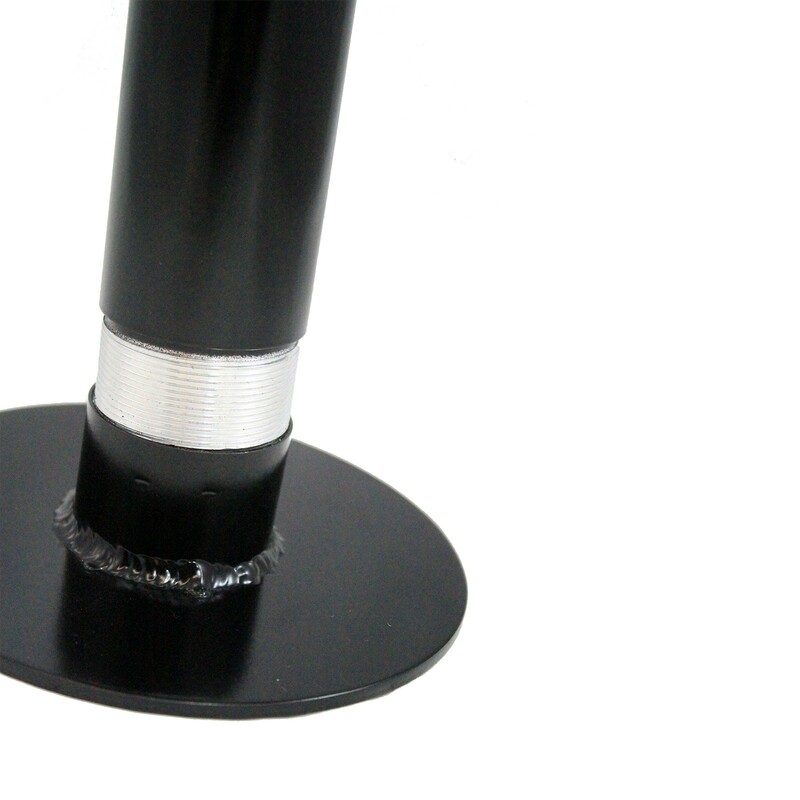 Perfect for mounting card readers, keypads and more. This black gooseneck pedestal is surface mounted and features a modular tube design. 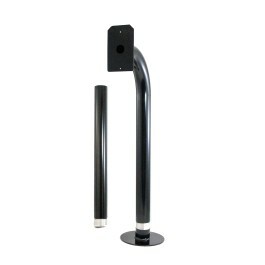 Perfect for mounting card readers, keypads and more, it makes a great addition to your gate access control system. Two pieces for adjustable height. Features a modular tube design.